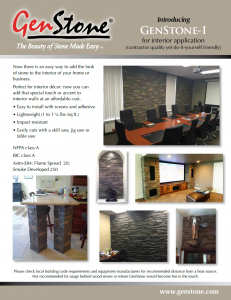 Adding the look of stone to a home or business can be an intimidating project. That’s why GenStone made things easy. These products are specifically designed to give the customer control of the project. 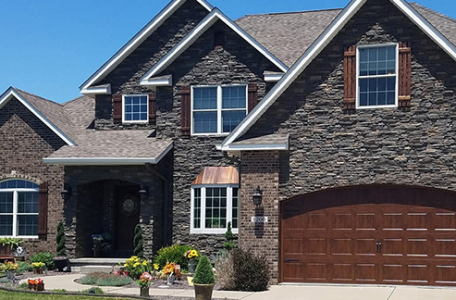 This attention to detail gives these products the undeniable look and depth of authentic stone and brick for interior and exterior applications at a fraction of the cost of the competition. Before GenStone, installing stone, rock, or brick was an expensive investment that required the skills and labor of a mason. With GenStone’s easy installation requirements and cheaper stone siding, you can cut those expenses from your budget without sacrificing the professional and authentic look. Authenticity has been one of the founding principles of GenStone since the very beginning. That’s why every panel is individually cast from real stone, rock, and brick. 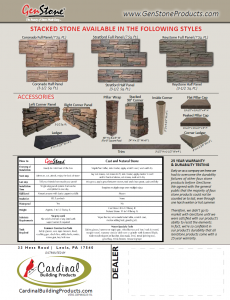 This attention to detail gives these products the undeniable look and depth of authentic stone and brick siding at a fraction of the cost of the competition. 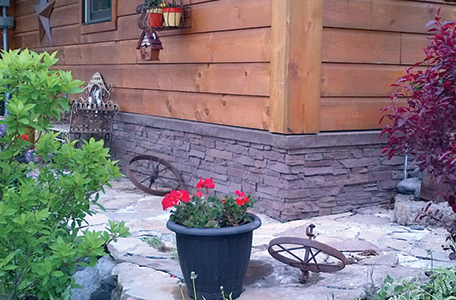 One of the primary concerns of customers when considering faux stone siding is durability. To address those concerns, GenStone sent their products to an independent laboratory to see how they stacked up against the most demanding tests. 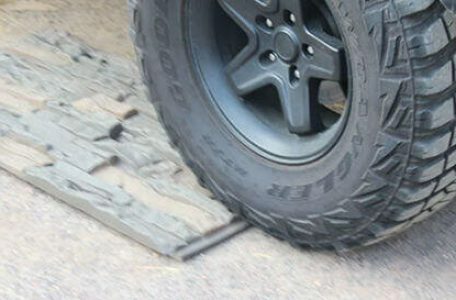 Wind, impact resistance, acid rain, fastener pull through, and general durability were all measured. GenStone not only passed each test, but in most cases, exceeded the lab’s strictest requirements. 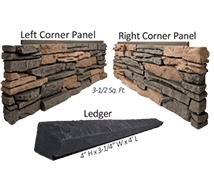 As seen in their testing, GenStone’s durable stone siding offers impact and wind resistance never seen before in a faux stone application. 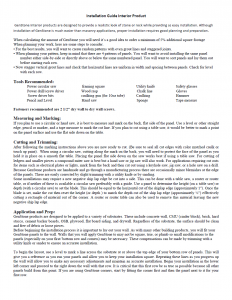 Along with those proven results, GenStone products come with a 25-year warranty standard. These building materials are manufactured with an eye on the environment. GenStone products’ impressive R-Value means they’re using only what is need and keeping energy consumption to a minimum. This authentic faux stone also means they can offer the professional look of rock, brick, or stone without depleting any mineral resources. 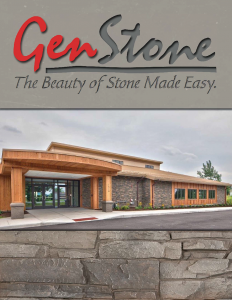 GenStone continues to be a leader in the green market for consumers looking for an environment-friendly alternative.